This is solved by the power of the Korean Wave Star Lee Jong Suk. 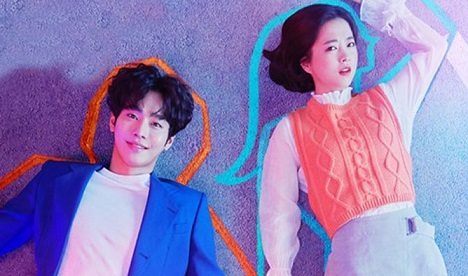 Lee Sang Suk and Shin Hye-seon, ï»¿starring SBS's six-part drama "Hymn Of Death", which was airing last November, were also sold to Netflix as single-act play. The Romance Supplement is a story about people who make books in the background of publishers. 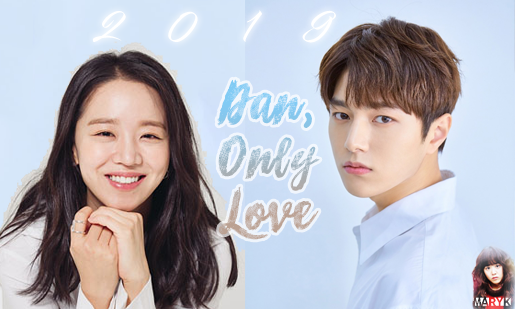 The tvN's drama, which is considered to be a romantic comedy masterpiece, is a work that haï»¿s attracted attention from the planning stage with the cooperation of Writer Jung Hyun Jung, PD Lee Jung Hyo, and Music Director Nam Hye Sung. 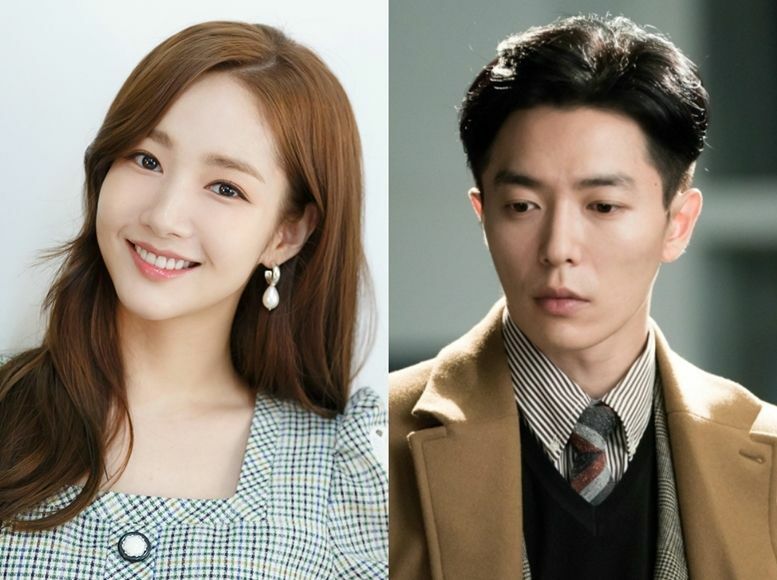 Lee Jong Suk, who returned to the mini-series in two years and Lee Na Young, who has returned to the drama field after nine years, are playing the lead roles. 'Romance Is A Bonus Book' will be broadcasted on tvN at 9 pm on Saturday, January 26, following the "Memories of Alhambrï»¿a"